A Literary Odyssey: Book 85: Mary Barton and Book Stats. Book 85: Mary Barton and Book Stats. 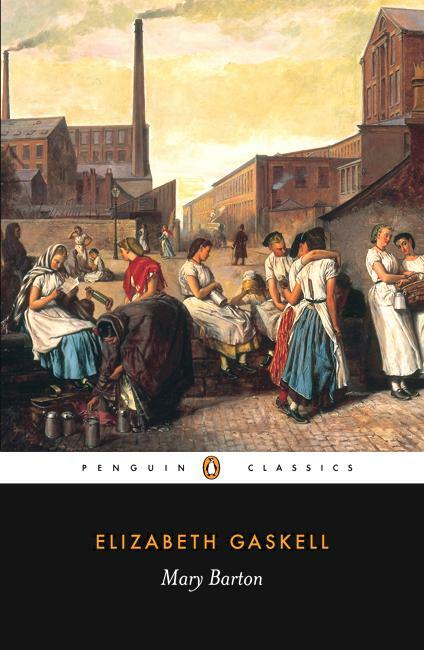 I am fairly familiar with Elizabeth Gaskell. One of the first readalongs I hosted here was on Cranford (posts are linked below). In college, I had a friend introduce me to the wonders of the BBC adaptation of North and South, which I promptly purchased to watch over and over again. I eventually read the novel (which I LOVE), so I would say that I am definitely a fan of her work. It was a recent re-watch of the BBC miniseries that inspired me to pick up another of her novels. I was feeling all needy for some Gaskell-inspired England, so this was the only choice left to me off my list (When I made my list, I originally excluded Gaskell, but eventually put in three of her titles. Since I had already read North and South, I decided to add in three titles I was unfamiliar with: Cranford, Mary Barton, and Wives and Daughters, which may be a readalong in September). Whew. Anyway, I am excited to read some of earlier work. This one seems promising and I am excited to dive in. I haven't read anything by her yet but I have a lovely Penguin clothbound of Cranford just waiting. Hoping to read a biography of her first, not sure if I can resist. I love Wives & Daughters. Sigh. It's like the love child of Jane Austen and George Eliot, with the best parts of both. I've read North and South, but not any of Gaskell's other works, although I own both Cranford and Mary Barton. I don't know why I haven't picked them up to read yet, as I really enjoyed North and South. Can't wait to hear what you have to say about this one--maybe it will prompt me to finally pick it up! The Idiot Readalong Post 1 and 2: Parts 1 and 2. Weekly Wrap-up for May 29, 2011: Quickly! 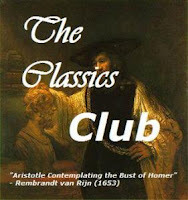 The Iliad Readalong Post 1: Books 1-12. Vanity Fair June 2011 Readalong Sign-ups. The Last Little Bit of Jane Eyre. Weekly Wrap-up for May 8, 2011. 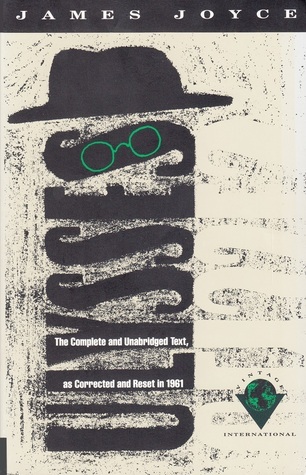 Book 84: Wide Sargasso Sea and Book Stats. Book 83: Finished/Reflections on Reading. Weekly Wrap-up for May 1, 2011.